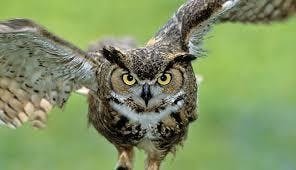 St. Johns County Parks and Recreation has partnered with the Stetson Kennedy Foundation for a sunset owl talk. Enjoy the sunset at Beluthahatchee while learning about its unique history, as well as, nature's evening symphony. We will experence the sunset transition from light to darkness followed up with a discussion of owls and night creatures. Participants are asked to bring their own lawn chair. For more information, please contact AyoLane Halusky at 904-209-0348 or e-mail him at ahalusky@sjcfl.us.